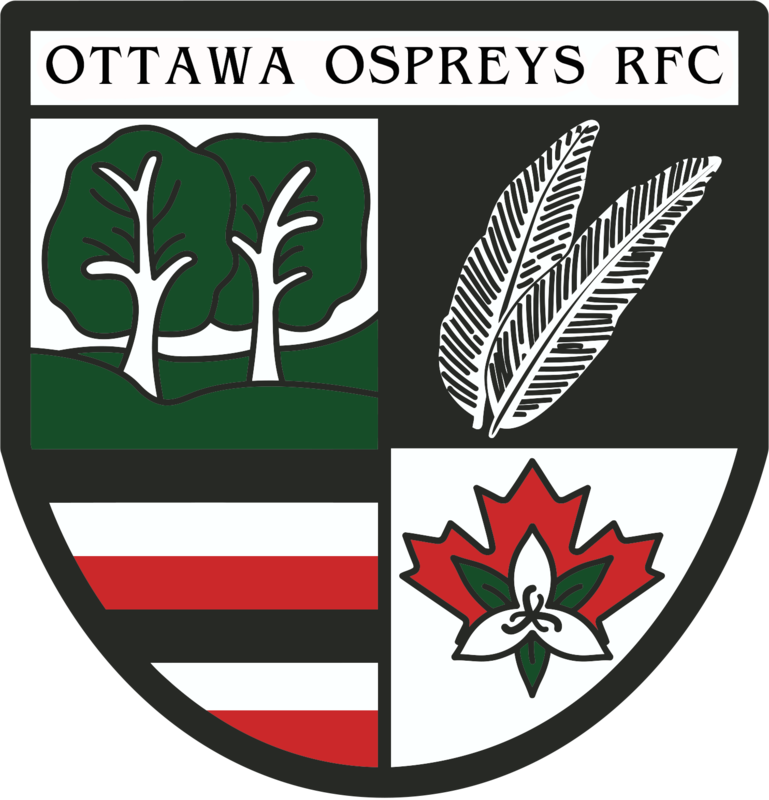 The Ottawa Ospreys Old Boys Team is a social team, largely comprised of former competitive players, that requires only a limited commitment of time, effort and resources from its players. The formation of this team and its approach recognizes that many former players still want to play rugby and enjoy the social aspects and comradery of rugby but have stepped away because of work, family and other competing commitments. We want you back in the game. We are looking for new players with or without experience and welcome players from all clubs to join us in our rugby adventure. With your help and participation we will build a vibrant and successful Ottawa Ospreys Old Boys team on and off the field while supporting the greater Old Boys rugby community. If you are interested or require further information please do not hesitate to contact Terrence Dalton at (613) 795-8859 or terrence.dalton@canada.ca.